When Ryan and I made plans to embark on this new life of traveling long-term and working as freelancers, I knew attending a yoga retreat was one of the first things I wanted to do in Southeast Asia. After getting more into yoga during the few years we lived in Boston, I finished my yoga teacher training there last summer. But between getting married, leaving our jobs and apartment, getting started as freelancers, and dealing with some health issues, yoga had taken a back seat ever since. 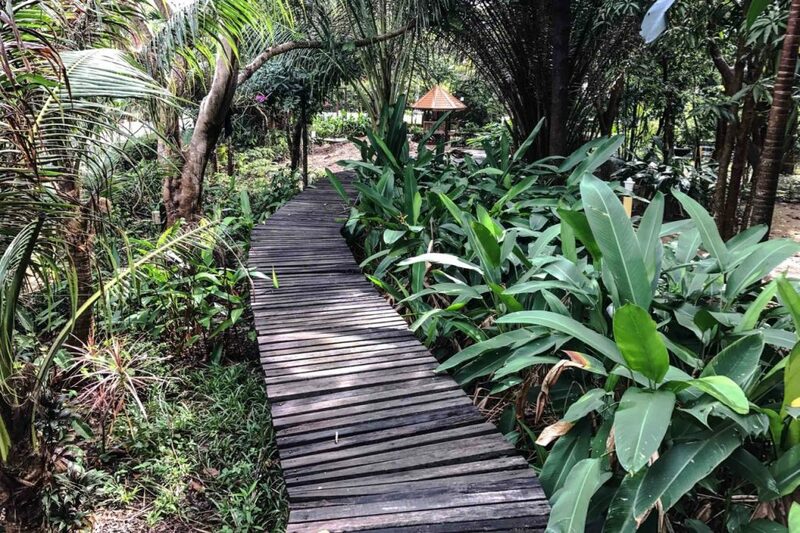 A yoga retreat would be a way to dive back in, and to meet some new people, relax and rejuvenate for a few days, and hopefully emerge feeling refreshed, inspired, and ready to jumpstart our new life. 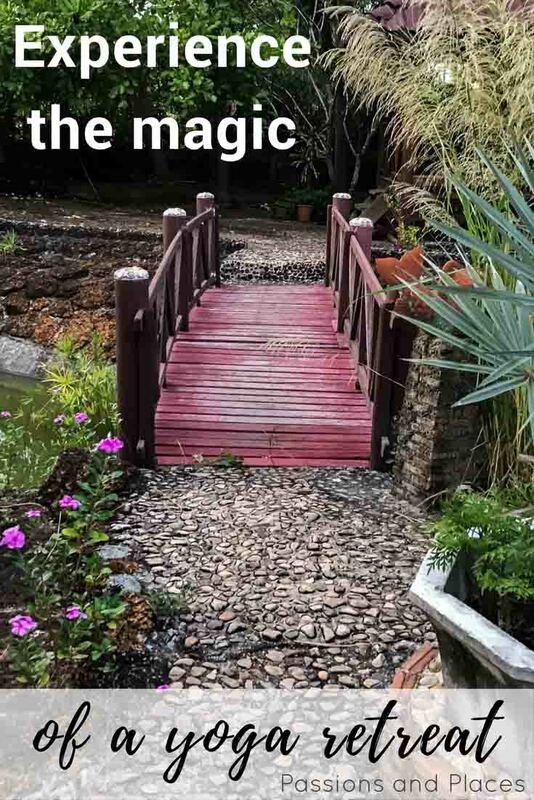 I was so lucky to come across the Whole & Happy Retreat, which was affordable and happened to be taking place the week after we arrived in Thailand. 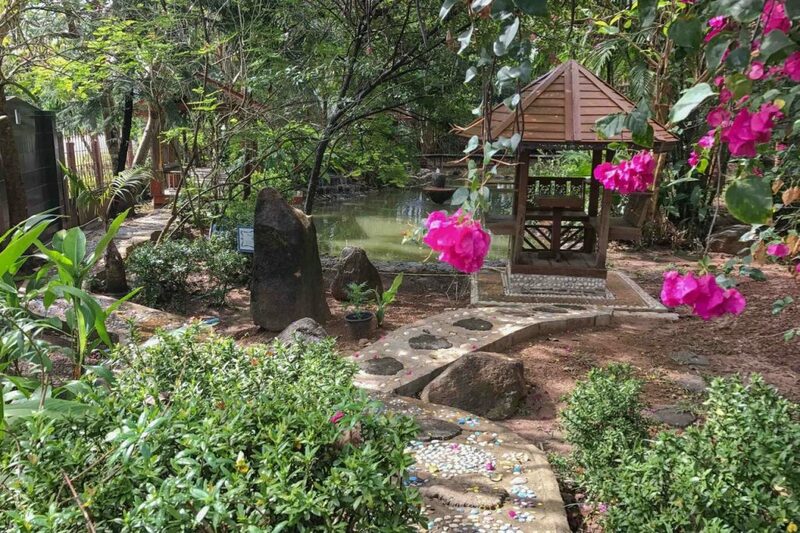 Six nights at a small eco-resort, twice-daily yoga and meditation classes, purely vegetarian food – it sounded just right. 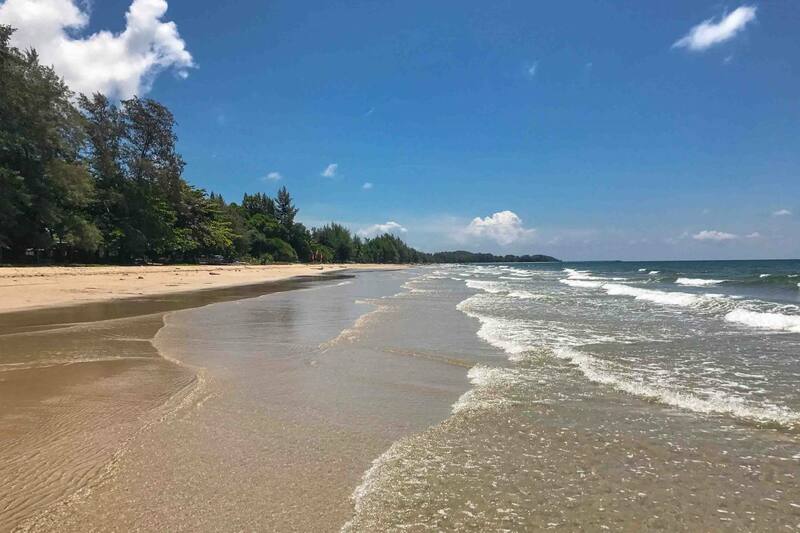 It would also take me to Chanthaburi province in the southeastern part of the country, a completely non-touristy place and one I’d probably never visit otherwise. From the moment I signed up for the yoga retreat, sitting in a basement Airbnb apartment in our Montana hometown, I’d been eagerly awaiting it. 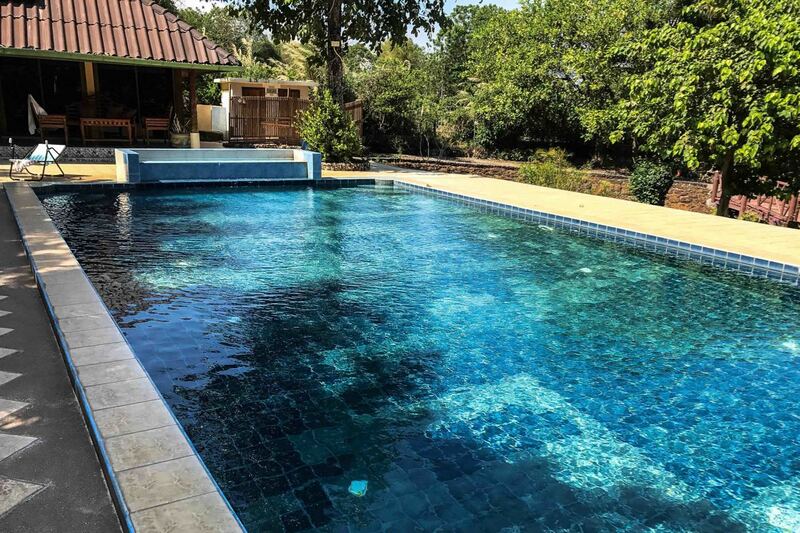 When the first day finally arrived, Ryan left to go scuba diving on Koh Chang, and I headed to the bus station in Chanthaburi to meet the rest of the group. Upon being greeted with hugs by the retreat’s leaders and handed a fresh coconut with a straw in it, it was clear I’d made the right decision. I was instantly drawn to the leaders and their exuberance, and so inspired to hear about their experiences traveling throughout Southeast Asia and elsewhere teaching yoga. 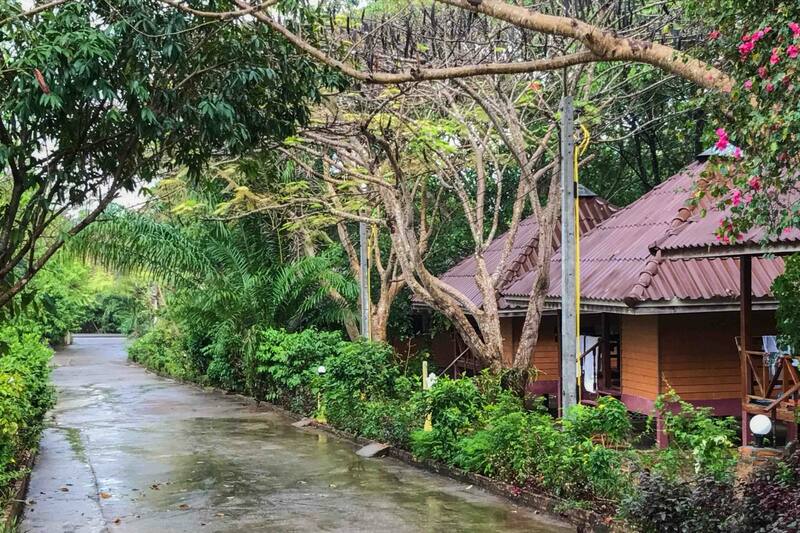 After a 30-minute drive, we arrived at Faasai Resort – a hotel whose tagline, “Where the forest meets the sea,” sums it up well. The 14 rooms are spread throughout the huge grounds, which are so thick with a million kinds of plants that all you see is green. Not surprisingly, it’s a resort with lots of places to hide – wooden swings situated in small fields, small pavilions furnished with tables and chairs, and hidden pathways on the edge of the property. 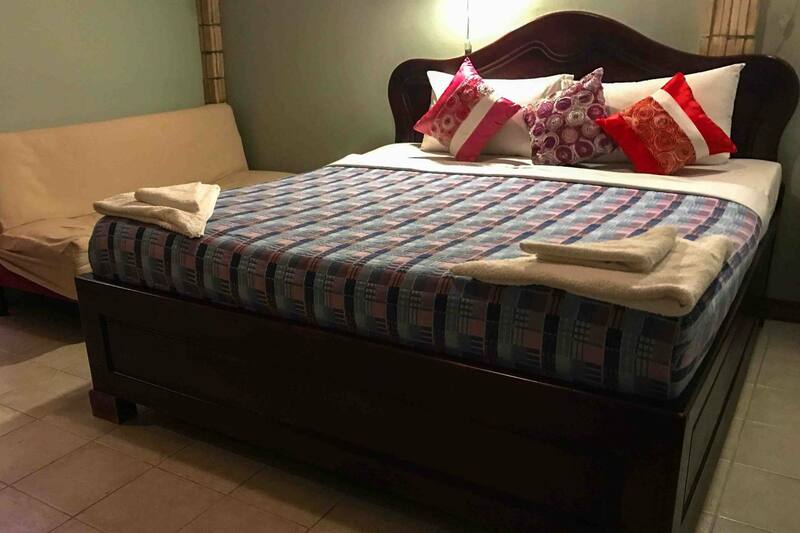 And this place is just as lovely on the inside as it is the outside: a huge bed with bright pillows, a giant tile bathtub (a big improvement over the “wet room” that’s common in Southeast Asia), and a little couch were just the highlights of my room. 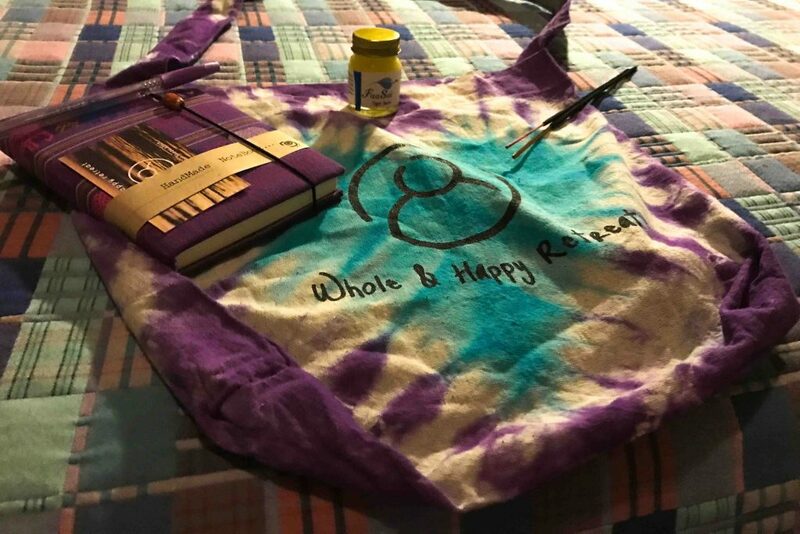 And waiting for me in the room was an unexpected swag bag with tiger balm, incense, a journal, and a reusable cloth bag. The minimalist in me probably didn’t need another such bag, but every other part of me loved it. After arriving at Faasai, it wasn’t long before we were doing yoga: poolside yoga under the stars, to be exact. And for the first of many times that week, I reflected on how truly amazing it was to be there and how grateful I am for the decisions Ryan and I have made to pursue a different kind of life, one that allows the time and space to spend a week at a yoga retreat. A delicious first dinner of tofu green curry and mango sticky rice gave me the chance to get to know my fellow retreaters: a yoga teacher from Denmark, a British expat living in Hong Kong, a photographer from Pennsylvania, her brother and father (! 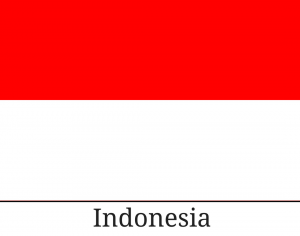 ), and a host of other interesting people with interesting stories to share. By the time we celebrated our final night with a sunset picnic on the beach a week later, we all felt like old friends. If you thought twice-daily yoga would get repetitive or monotonous, you haven’t experienced Whole & Happy. Most of the morning classes were standard vinyasa ones, but the evening schedule included things like partner yoga, yoga nidra, pranayama, chanting, and walking meditation. 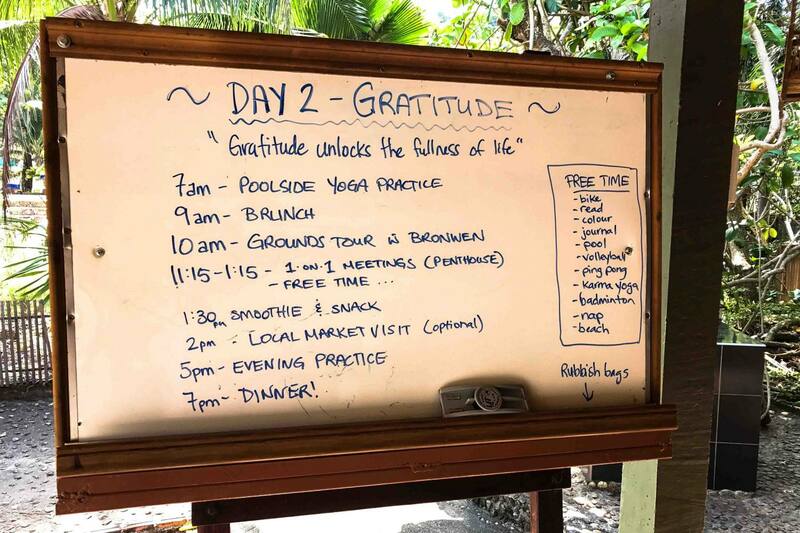 Each day of the retreat also had a different theme, like “Gratitude” and “Self-love” and “Community,” which permeated the yoga classes, the daily journal prompt, and some of the other activities. One day, our morning yoga class took the form of practicing 108 sun salutations. We left before sunrise to arrive at a hillside pavilion overlooking the ocean – which is about the best setting I can imagine for doing something so rigorous. I didn’t think there was any way I’d be able to do 108 sun salutations, even a modified version, but I totally surprised myself by completing them all. After the 90 minutes or so of up and down, inhale and exhale, mountain pose to down dog and back again, we all felt completely elated. It was a real reminder that we’re so much stronger and more capable than we think we are. Another day that stands out in my memory of the retreat is the day of digital detox and silence. From the time we woke up until we ate dinner as a group that evening, we didn’t use electronic devices, talk to each other, or communicate with anyone outside the retreat. Maybe that sounds boring or awkward, but it was actually an amazing chance to really unwind and disconnect, feeling no pressure to do anything or be anything to anyone. Looking back on the yoga retreat now, I recall the gentle routine of sunrise and sunset yoga classes, as well as how the time in between seemed to effortlessly fill itself up with reading, journaling, coloring, podcasts, laying by pool, getting to know people, and generally chilling, not to mention a few spontaneous dance parties. But my memories of the retreat are less about specific experiences and more about general feelings – feeling simultaneously relaxed and invigorated, feeling relieved to be disconnected from the rest of the world, feeling like part of a community, feeling like a better version of myself. All things that seem so easy and so natural in a setting like that, but quickly tend to slip away in the real world. 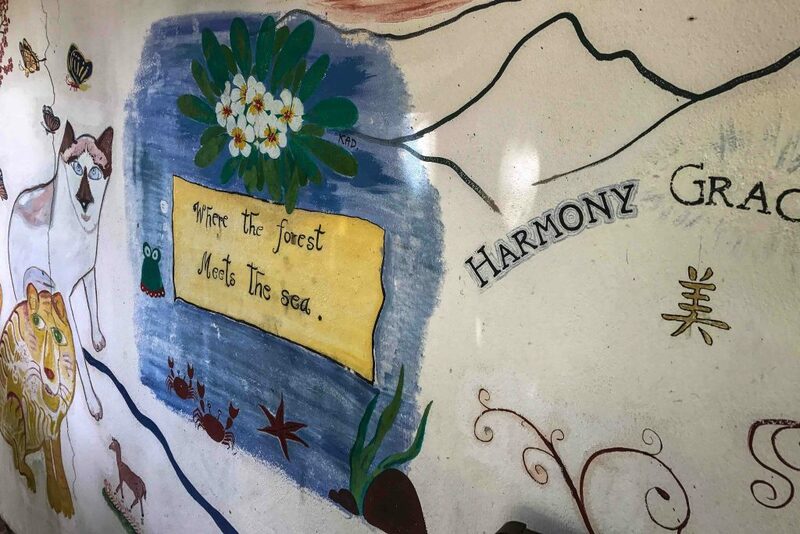 With the scheduled activities, time outside, communal meals, and general fun, a yoga retreat can feel like an adult summer camp (and for my fellow Peace Corps volunteers, it also reminded me of pre-service training). Why should the joy of camp be limited to kids? 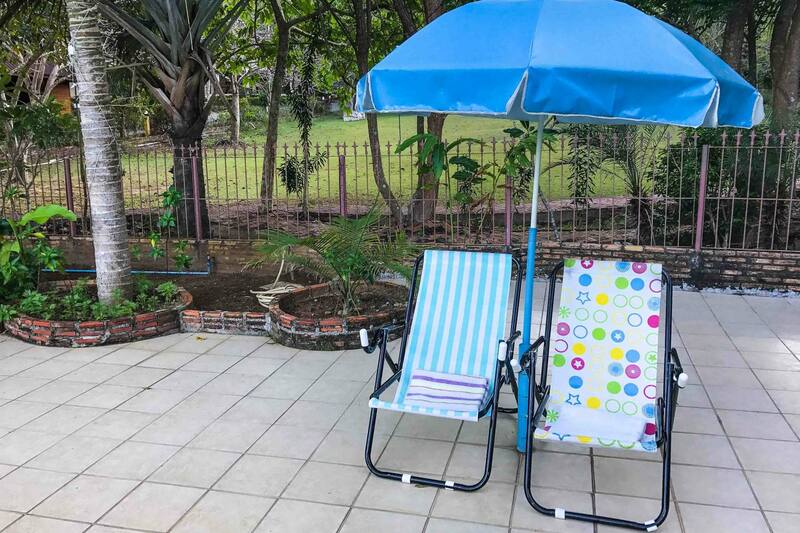 It’s real privilege to have the time and money to invest in something like a retreat. 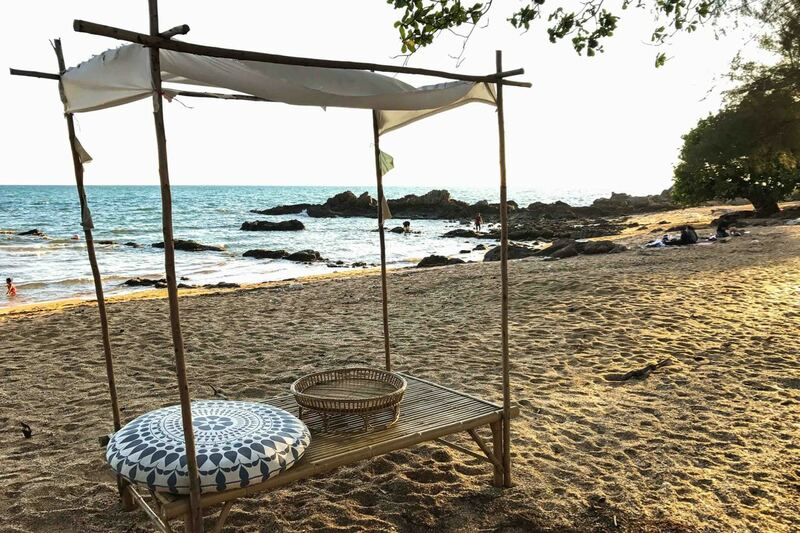 But many affordable yoga retreats in Southeast Asia and Central America cost far less than most Americans spend on a typical vacation, and some only last a few days. If a retreat sounds interesting to you, I definitely encourage you to sign up. It’s such a unique opportunity for combining relaxation, self-exploration, adventure, and community, and you’ll come away fully recharged – a worthy use of vacation days. Would you be interested in attending a yoga retreat? Thanks 🙂 It really is the perfect place for a retreat, although Chanthaburi is definitely a region I’d never have visited otherwise! Thanks Tara, it was a dream! 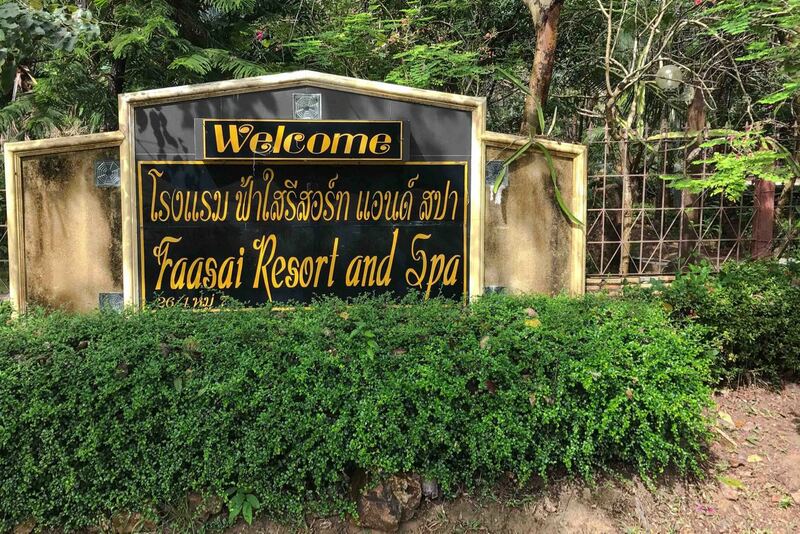 If you are looking to really relax and enjoy nature while discovering Thailand we highly recommend FaaSai Resort & Spa. Within the short time that my family has stayed here, we’ve grown to really love it. Even still thinking about it and looking at the pictures months later. Hopefully we can go back sometime this year. Glad you enjoyed FaaSai! It’s such a wonderful hotel – I’d love to stay there again! This looks so much fun. I’ve never heard of a yoga retreat. The place looks beautiful. Perhaps I should go on a yoga retreat. It’ll reduce the amount of stress I am currently experiencing I’m sure. I need a getaway plan. Absolutely! It was incredibly relaxing, I’d definitely recommend a retreat to anyone who’s dealing with a lot stress. I’ve never really got into yoga, but this sounds like the way to start. Beautiful scenery, scheduled classes, yummy food… Guess I couldn’t say no to yoga that way. For sure! 😀 There were several people on that retreat who were fairly new to yoga and doing it as a way to dive right in. 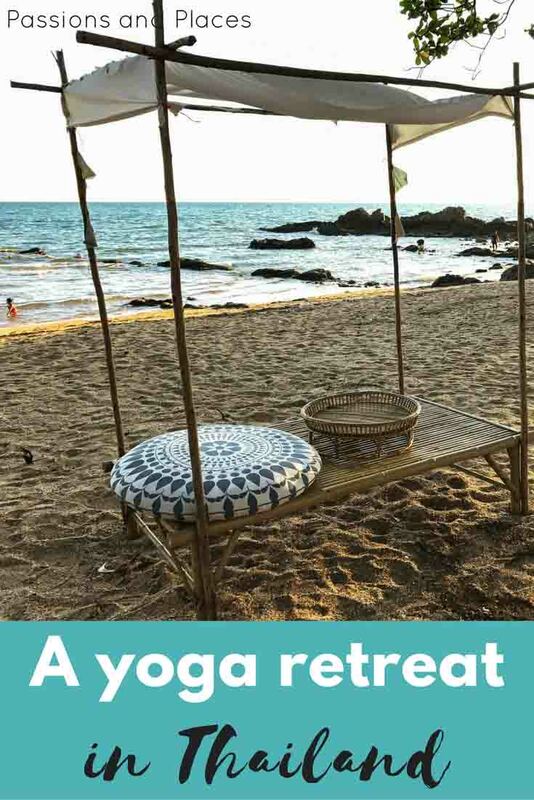 I have never been on a Yoga Retreat, nor did I ever give a thought to it!This looks interesting though, definitely something to try out. I definitely recommend it if you ever have the chance. 🙂 Most of the retreats I’ve come across are completely accessible to people who are new to yoga too. Thanks for commenting! This sounds like THE most amazing experience! I haven’t been to a yoga retreat before but I’m attending my first one soon–not six days, but just three, and includes rock climbing too! I honestly can’t wait. I’d love to do a teacher training eventually! That sounds amazing – I hope you have a wonderful time! I highly recommend teacher training as well. After doing mine last year, I definitely believe it’s the best way to *really* learn yoga, even if you don’t necessarily want to teach. This is the second time today that I have seen a post for a yoga retreat. It must be a sign! I can only imagine how cleansing it must be to truly slow down with no distractions, for a week. It’s definitely a sign! 🙂 Taking a few days out was really amazing and a totally worthwhile experience. I hope you end up attending one! Wow, Jen, all this looks and sounds amazing. What an experience! I love yoga and have been to a couple of weekend workshops / retreats over here, but it’s got to be even better in a gorgeous place like that. Thanks so much, Sibylle! It really was a wonderful experience and a beautiful setting, I felt so lucky to have experienced it. 🙂 And it’s amazing how affordable things like that are in this part of the world!